Our team of transportation professionals plan efficient routes to get your haul to its destination. We orchestrate the entire process with superb attention to detail and a promise to keep costs low. Enjoy a hassle-free experience with a level of customer service unmatched in the industry. We can get whatever you need to where ever you need it–no problem. After all, we've been doing it for 14 successful years. Trust Optimum to get your freight to its destination on time with the utmost care. Our costs are competitive and our customer service is the best in the business. Finding a company to move your haul across the country can be difficult to say the least. We make it simple. Let us know what you need and we'll make it happen. We make brokering a fluid and easy process. We offer a full line of services for the energy business. 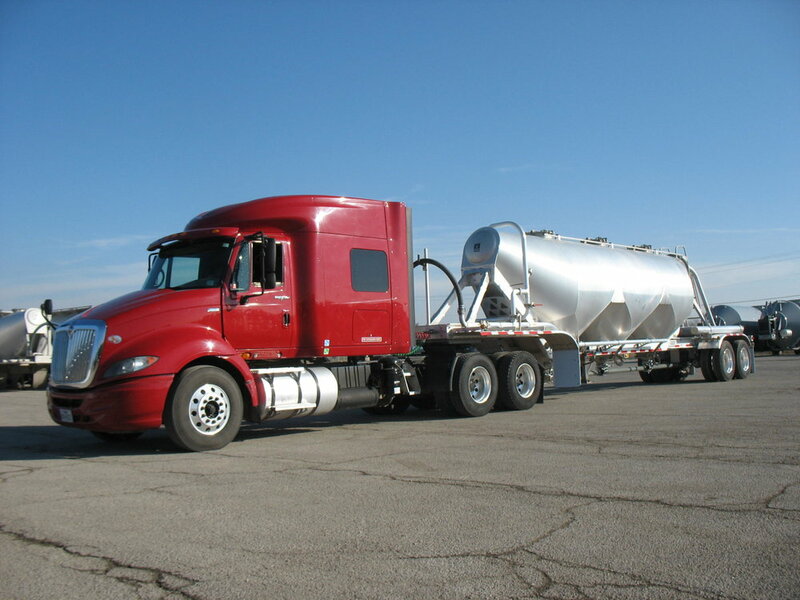 ranging from flatbed service to fracsand. We can move water as well.